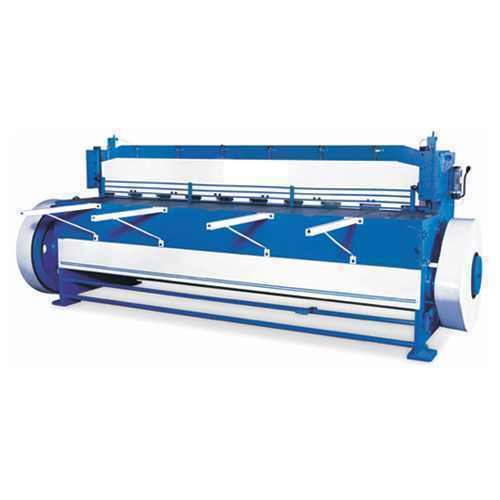 Offering you a complete choice of products which include shearing machines for false ceiling. With the help of trained professionals, we are able to manufacture Shearing Machines for False Ceiling to our esteemed clients. This False Ceiling Machine is known for its perfect finishing The products offered by us are manufactured using high grade approved raw material and sophisticated technology. Looking for “Shearing Machines for False Ceiling”?